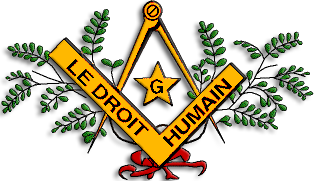 Le Droit Humain is active in Poland. 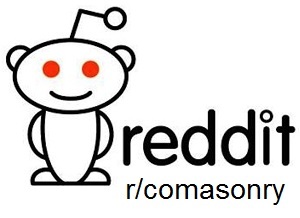 Their website list 6 blue lodges (3 in Warszawa, Katowice, Kraków and Kielce) and 4 for higher degrees (3 in Warszwawa and Katowice). 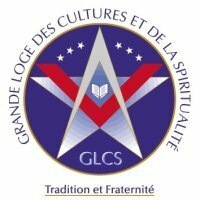 Grande Loge des Cultures et de la Spiritualité a mixed gender order, founded in 2003 with 15 lodges in France, 3 in Poland, 1 in Lithuania and 1 in Israel.